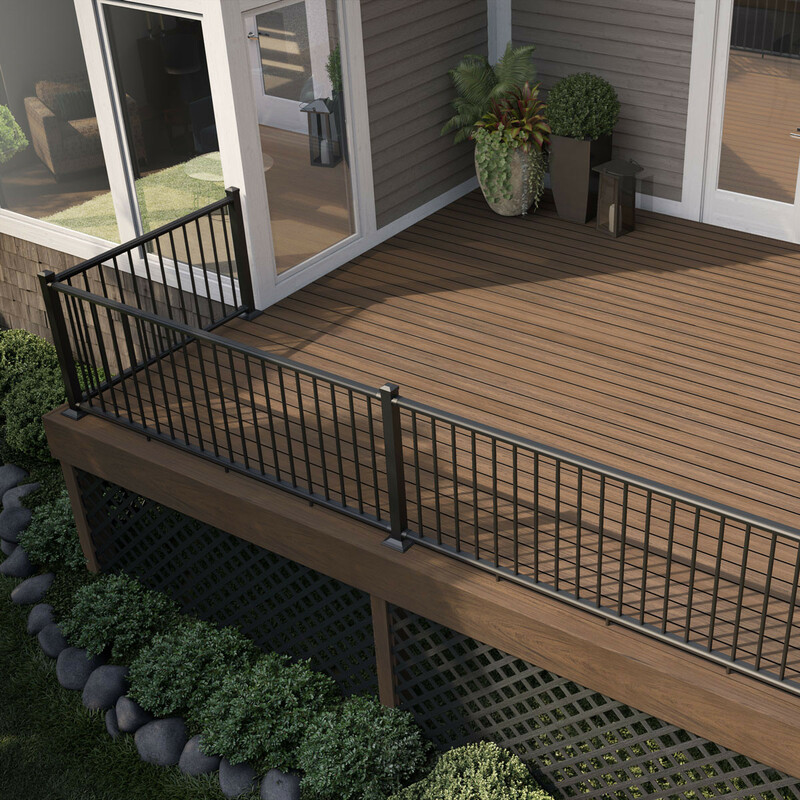 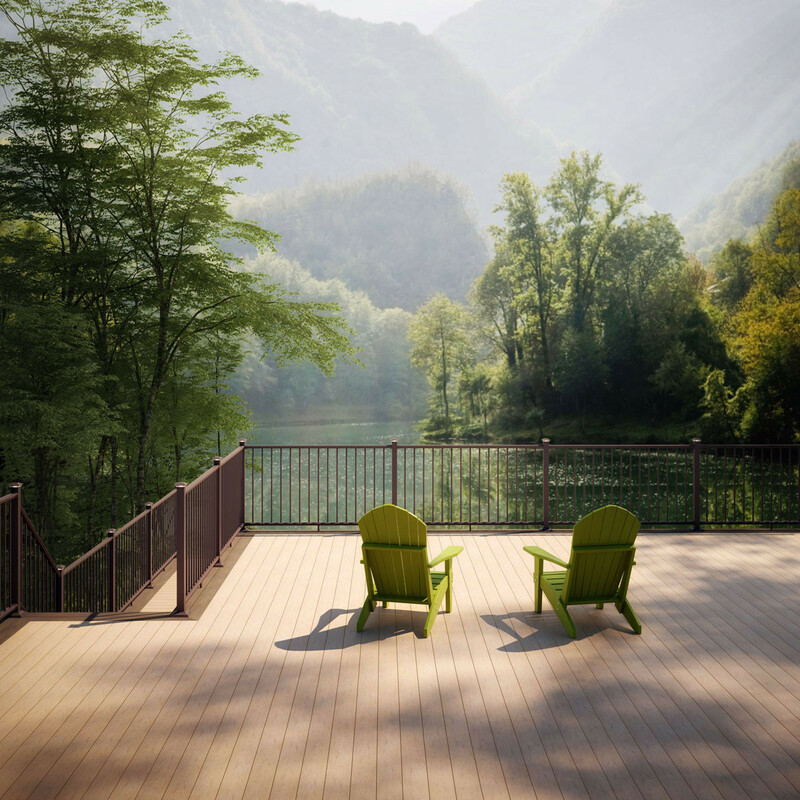 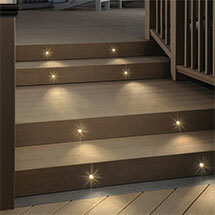 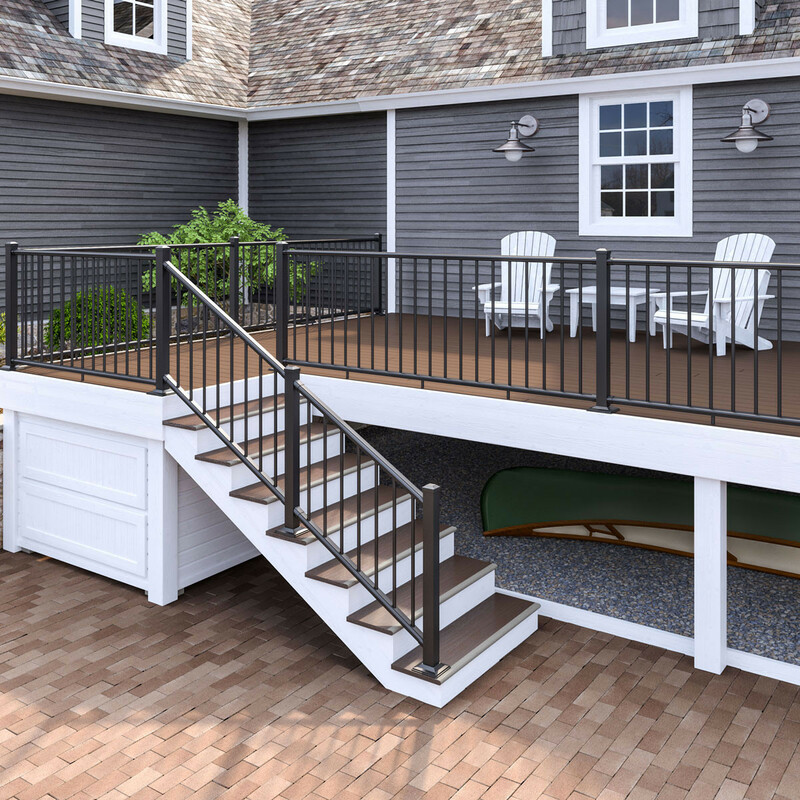 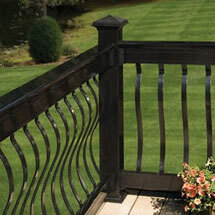 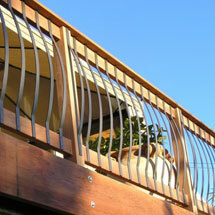 Start your Deckorators ALX Classic Railing off right with the sturdy yet minimalistic look of the ALX Classic Post Kit by Deckorators. 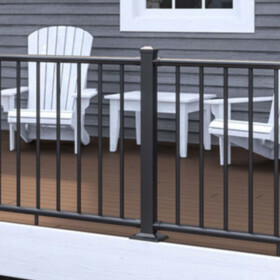 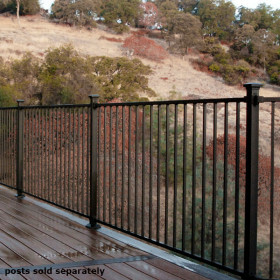 Measuring in at a sleek 2-1/2 inch width, this post can essentially fade from view while still creating a durable foundation for your railing system. 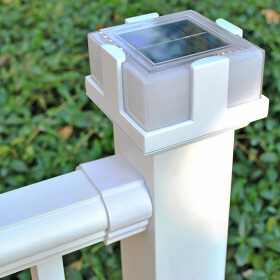 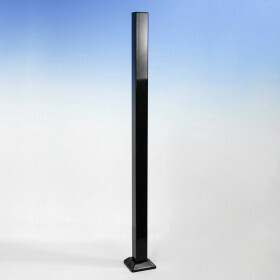 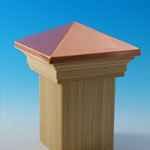 The ALX Classic Post Kit includes the post, post skirt, and post cap to keep ordering and installation quick and simple. 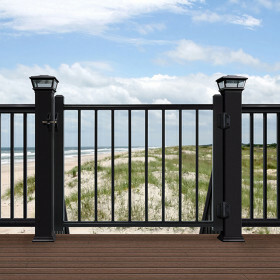 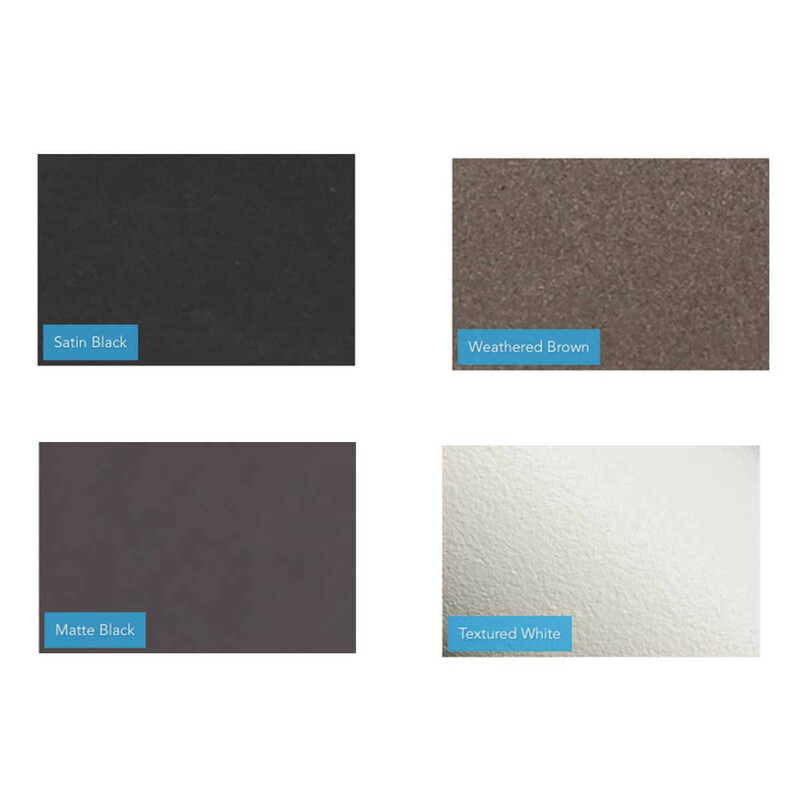 Available for both a standard 36 inch and 42 inch railing height; choose from the premium powder-coated finishes of Satin Black, Matte Black, Textured White, and Weathered Brown. 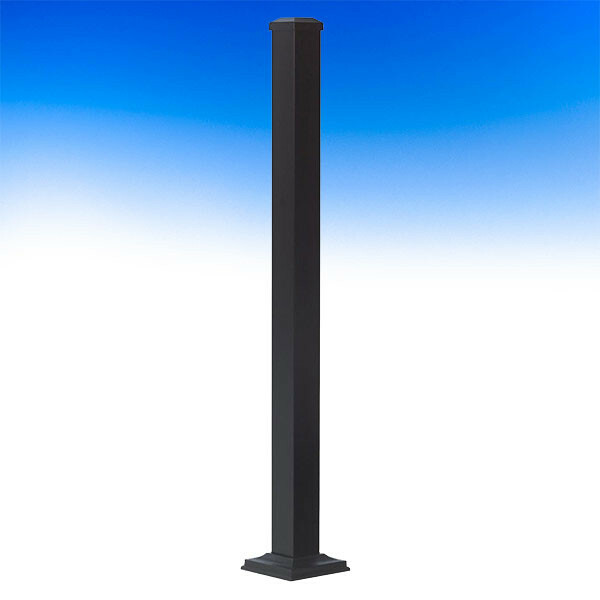 Post Height 39", 44", 49" or 54"